Designing the right motor drive for your application is essential in order to get the best performance and efficiency from your product. The drive controls the speed, torque, direction, and energy used by the product's motor—so an electro-mechanical product is only as good as its motor, which is only as good as its drive. 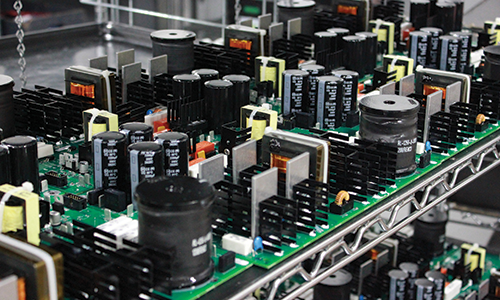 While there are many off-the-shelf solutions available, a custom solution can best meet your needs for features, size, reliability, and cost, even at low production quantities.